Full Tilt Poker have announced a new tournament series for micro stakes players. The Micro Turbo Online Poker Series (MTOPS) will have a total guaranteed prize pool of more than $2,000,000. 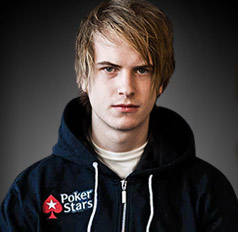 Online poker superstar Viktor Blom has won the SCOOP Main Event on Pokerstars. The Swedish sensation outlasted a field of 580 players to take down the $1,000,000 first prize and prestigious limited edition SCOOP wristwatch. He's back! Fresh from a dramatic weekend at the mid stakes super turbo tables, we catch up with online phenomenon jetleo1111 and ask the tough questions about William Hill Poker. Jetleo recently final-tabled the William Hill Super Series. 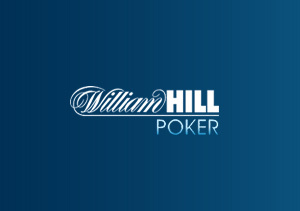 If you want to play in the WSOP this year, there is still time to win your seat at William Hill Poker! 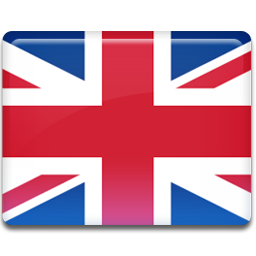 The popular Gibraltar-based poker room have a plethora of satellites to the big events, with buy-ins ranging between $50 and $500 depending on how many players you are willing to outlast. In the second edition of our exclusive series, we speak to the controversial former poker pro and online crusher jetleo1111 about Full Tilt Poker. 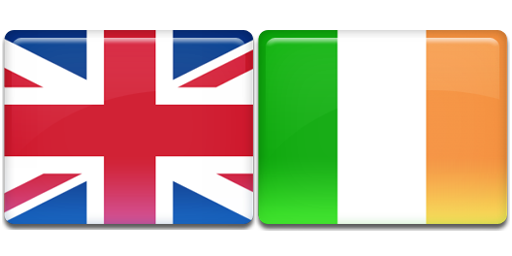 With terrible timing that could rival the watches sold by shady beach salesmen in European resorts, Playtech have announced a security loophole which has allowed US-based players to transfer funds between iPoker sites such as William Hill Poker and Titan Poker. With Playtech hoping to be approved to operate online poker rooms in the USA, this news must bring a severe blow to their chances of achieving success in the endeavour. 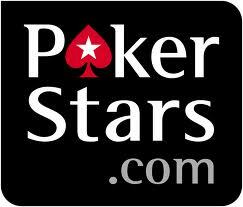 Online poker giant Pokerstars has taken the bold step of cracking down on the practice of 'bumhunting'. By preventing players from joining empty full ring and six max tables with 'sit-out' clicked, it is hoped that strong players will be stopped from selectively preying upon weak players. Since the advent of online poker, Internet fora have multiplied rapidly. Players around the world with varied levels of experience use message boards to look for strategy advice, seek coaching and ask for hand history reviews. Generally, these sources of information are absolutely free. For many months, the UK press has been reporting on the bitter legal battle ensuing between high stakes poker player Phil Ivey and London’s Crockfords Casino over £7.3M in unpaid winnings.